If you have 15 minutes spare and are looking forward to the launch of the awesome The Last Of Us, post-apocalyptic PlayStation 3 adventure, currently under development by Naughty Dog. You might enjoy this new trailer that has been released showing footage of the PAX Prime playthrough. 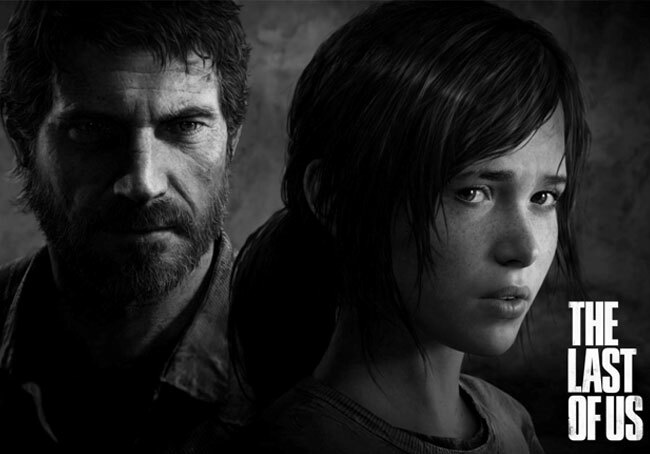 Within the exclusive PS3 The Last Of Us game players take control of adult Joel, while Ellie a 14-year-old orphan is controlled by the artificial intelligence of the game. The Last Of Us takes place twenty years after a fungal plague called “Cordyceps Unilateralis” mutated to become contagious to humans and the face of modern civilisation. Sony is hoping to launch the The Last Of Us game sometime in the first half of 2013, but official launch dates have still to be revealed.